This year is going to be a tough transition for Holden, attempting to change it's image from an all Aussie manufacturer to full importer of vehicles; it might put buyers off. 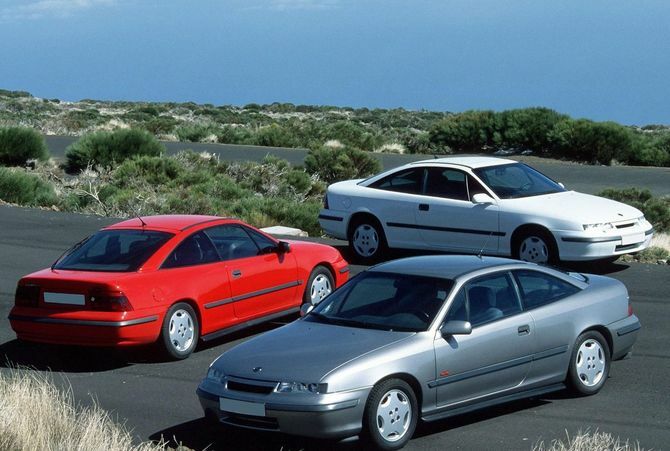 However, in reality Holden have imported many a rebadged General Motors product over the years and one stand out came in response to Japan's rather good coupes of the 90's. I am of course talking about the Holden Calibra. Never heard of it? I don't blame you, nobody bought the darn thing, which is a real shame, let me explain why. Firstly there's the way the Calibra looks, designed in house by GM I can't help feel there's something of the Alfa Romeo SZ and BMW 840i about it, low nose, narrow slit headlights, flat rear end with some chunky light lenses all linked by a low roof line befitting of a sports coupe. The Calibra looks good especially when parked next to its far more rounded contemporaries like the Celica and Prelude. Another plus point for the Calibra lurked under that sleek bonnet, the star motor was a 2 litre turbo 4 cylinder linked to a 6 speed manual and a four wheel drive system. 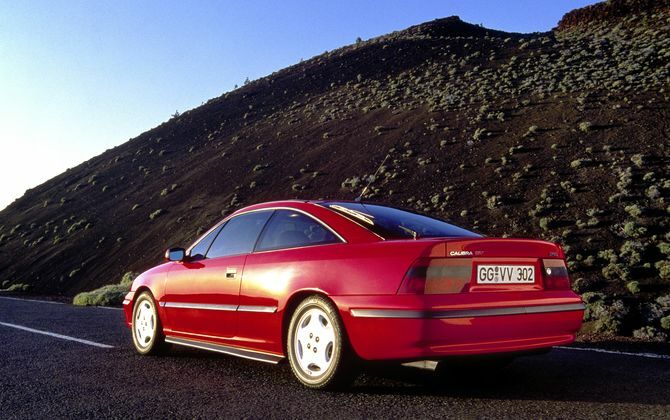 The Calibra Turbo was good for 150kw and a 0-100km/h sprint of 7.3 seconds. Considerably quicker that it's Japanese rivals. Other engine choices included a silky smooth 2.5 litre V6 and freer revving 2 litre 16v non turbo engine fettled by renowned engine guru's Cosworth, the two non turbo choices were front wheel drive only. Chassis wise the Calibra utilised the underpinnings of the decidedly non sporty Opel Vectra/Vauxhall Cavalier (yes the thing in the picture). However despite the under whelming image the Vectra had a reasonable suspension set up. Utilising a front sub frame holding the engine with MacPherson struts and in four wheel drive models the rear torsion beam was swapped out for a totally independent rear end also in its own sub frame. So in spite of competitors being designed from the ground up as sports cars the Calibra could actually hold its own in the twisty stuff. Interior wise the Calibra was less inspiring unfortunately, that same Vectra/Cavalier pairing that supplied a winning chassis couldn't supply an equally winning interior. Cheap plastics, flimsy construction, a big blob of a steering wheel and zero sporting accoutrements make for a very dated interior. Sure there was an option of leather seats to smarten things up but how well these have worn is questionable. It has been months since I put fingers to keys and waxed lyrical about obscure vehicles I've found for sale, so maybe it's best I explain what I've been up to. Drum roll please.... The blog has spawned a business. Yes from casually filling minds with good deals and random cars I find online, now I will actually source and advise people on said cars, should they wish. The service is called The Car Advisor Australia and I hope it will take the confusion, headache and time out of the search for a new car. Essentially I offer to conduct a new car search for a customer, saving time, effort and ultimately money. New, used or classic vehicles are all under my remit and by using my extensive knowledge of model ranges, specifications and prices I aim to find customers their ideal car quickly. Perhaps even putting their bum into a seat of a car they had not considered or thought totally out of their price range. Let me give you an example, small hatchbacks. Admittedly not Australia's biggest market segment, there is still a lot of choice for buyers. 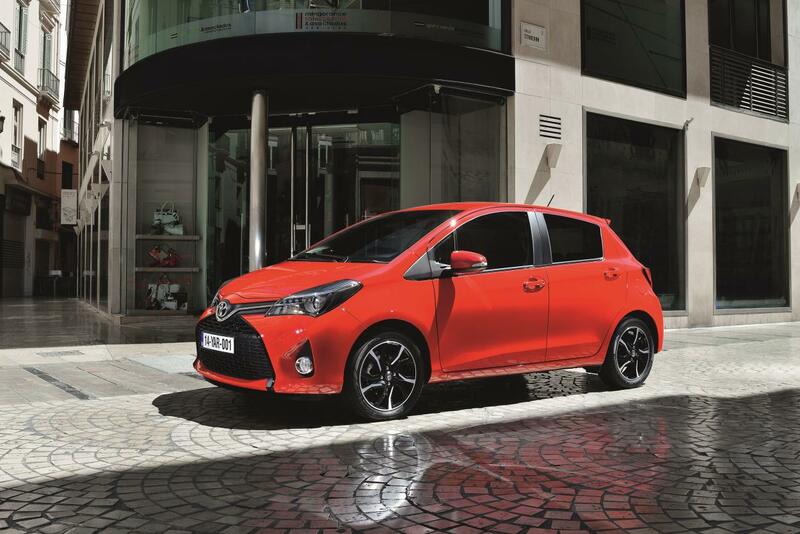 And most people would be forgiven for thinking that Toyota (Australia's best selling manufacturer year after year) offer the best value car in this segment, that being the Yaris. However, based on my postcode driveaway pricing on a base manual Yaris is $19,032. 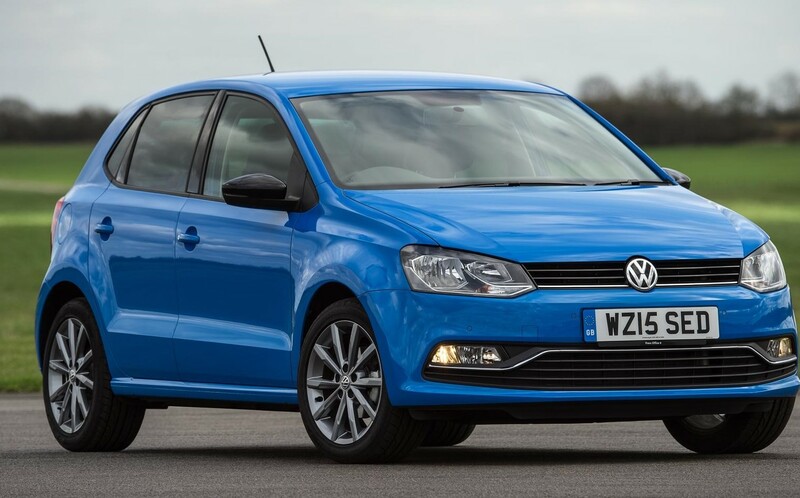 A base manual Volkswagen Polo on the other hand, imported all the way from Germany and arguably better made can be had for $16,990 driveaway (current offer ending 31st March). That's just over $2000 worth of savings. Now that comparison isn't to say the Yaris is a bad choice but I'm merely pointing out options that buyers might not have thought possible, I mean a VW cheaper than a Toyota? The Car Advisor Australia aims to tell you these things. Also for the sheer giggles do you know that $16-19k can buy you an even more premium small hatchback than the Polo? How does a 2014 manual Audi A1 sound? Pretty nice I think you'll agree and all yours for $17,500, heck you can have your pick of A1's for that budget. Sure it will be used and that might not appeal to everyone but surely it's worth considering? Just another example of what the Car Advisor can, well, advise! Please check out The Car Advisor Australia website and if you do need help, get in touch, I am more than happy to help. 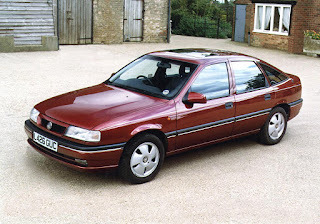 Ok shameless plug over, normal blog service will resume, I've still got some 90's coupes to count down.